January 28 is recognized as Data Privacy Day, a day established annually to promote information on privacy awareness. However, we all need to be concerned with protecting their privacy not only on Data Privacy Day but every day. I have posted about Data Privacy Day since 2011, covering a variety of suggestions to protect privacy. This year, let's consider privacy and Windows 10. With the release of Windows 10, there were people who didn't take advantage of the free update due to scaremonger articles about privacy and "reporting back" to Microsoft. "Telemetry is an automated communications process by which measurements are made and other data collected at remote or inaccessible points and transmitted to receiving equipment for monitoring. The word is derived from Greek roots: tele = remote, and metron = measure. Systems that need external instructions and data to operate require the counterpart of telemetry, telecommand." It is important to realize that the use of telemetry is not unique to Microsoft and is employed by other companies as well to identify and analyze issues that need to be fixed. If this really bothers you, it can be set in Settings under Feedback and diagnostics to Basic. More importantly, Microsoft has heard users' requests for more control over privacy in Windows 10. As a result, the next update to Windows 10, referred to as the "Creators Update" will include the changes to privacy outlined by Terry Myerson, Executive Vice President, Windows and Devices Group, in Our continuing commitment to your privacy with Windows 10. In the meantime, there are numerous journalists who have written about privacy settings in Windows 10. One of my favorites is Ed Bott. If you have concerns about the information you may be sharing, I suggest you read Ed Bott's recent article, Take control of your privacy in Windows 10 and Microsoft tries to soothe regulators and critics with new privacy controls. For previous Security Garden articles about Privacy, check the Privacy label. On January 5, 2016, Enigma Software Group filed a lawsuit against Bleeping Computer and "Does 1-10" for false advertising, defamation, and related claims based on a forum discussion topic which Enigma claims is a bad review. "Calling the post in question a "review" is being charitable. It is a collection of hyperlinks and statements that describe some users' problems with SpyHunter." Since quietman7, a Moderator at Bleeping Computer, wrote his critical opinion of Spyhunter on Bleeping Computer's forum in answer to a question, he was included as a participant and witness in the litigation and could become an additional defendant at some point. As a result, quietman7 had to incur the expense of hiring his own attorney to represent him throughout the litigation process. Because quietman7 is a volunteer and has no official affiliation with Bleeping Computer other than as a volunteer, the expense of obtaining his own legal representation and corresponding travel expenses, are not and cannot be covered by the thousands of dollars that have been donated to Bleeping Computer. If you have received help at one of the many online forums, if you have provided help to others, and particularly if quietman7 has helped you, please consider a donation to help cover the legal fees and travel costs quietman7 has been incurring resulting from this lawsuit. Mozilla sent Firefox Version 51.0 to the release channel today. The update includes five (5) Critical, six (6) High, ten (10) Moderate and three (3) Low updates. No additional changes are indicated in the release notes. Firefox ESR was updated to version 45.7.0. The next scheduled release is March 7, 2017 (5 week cycle with release for critical fixes as needed). 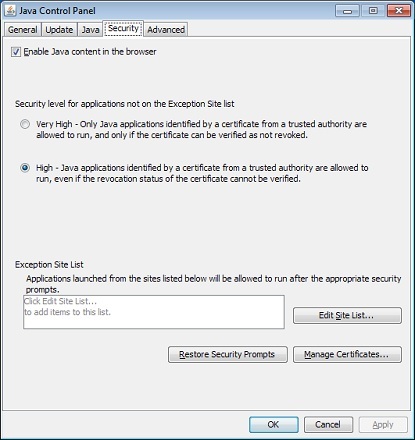 The update contains seventeen (17) new security fixes for Oracle Java SE. Sixteen (16) of these vulnerabilities may be remotely exploitable without authentication, i.e., may be exploited over a network without requiring user credentials. Details for the CVE's addressed in the update are available here. 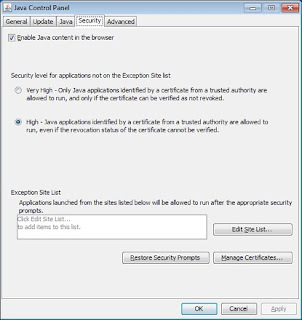 The Java installation on Windows will fail without warning or prompting, for non-admin users with User Access Control (UAC) disabled. The installer will leave a directory, jds<number>.tmp, in the %TEMP% directory. Minimally, UNcheck any pre-checked toolbar and/or software options presented with the update. They are not part of the software update and are completely optional. Preferably, see the instructions below on how to handle "Unwanted Extras". As this is the second Tuesday of the month, there will be one security monthly rollup for Windows 7 and 8.1 as well as Server 2008 and 2012. The details of the updates included are listed below. 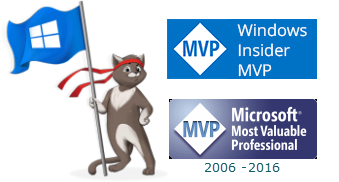 Reminder: Today marks the last time Microsoft will release bulletins. Starting in February, the information will only be available from the new Security Updates Guide which includes the ability to view and search security vulnerability information in a single online database. The guide is described as a "portal" by the MSRC Team in Furthering our commitment to security updates. Microsoft released four (4) bulletins. Two (2) bulletins are identified as Critical and two (2) rated Important in severity. The updates address vulnerabilities in Microsoft Windows, Microsoft Edge, Microsoft Office, Microsoft Office Services and Web Appsand Adobe Flash Player for Windows 8.1 and above. Addressed in the updates are Remote Code Execution, Elevation of Privilege and Denial of Service. Information about the update for Windows 10 is available at Windows 10 update history with KB3213986 for 1607. Adobe Flash Player -- For Windows Server 2012, Windows 8.1, Windows Server 2012 R2, Windows RT 8.1, Windows 10, and Windows 10 Version 1511, Adobe Flash Player is now a security bulletin rather than a security advisory and is included with the updates as identified above. Adobe has released Version 24.0.0.194 of Adobe Flash Player for Microsoft Windows, Macintosh, Chrome and Linux. Edit Note: The old direct download links for NPAPI (Firefox, Pale Moon) and ActiveX Plugin are not currently working. In addition, Opera/Chromium-based browsers now use the Pepper/PPAPI plugin. If you use the download center, uncheck any unnecessary extras. 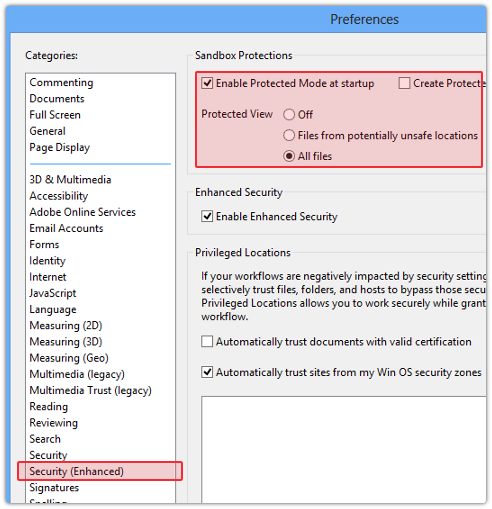 Internet Explorer and Microsoft Edge: Windows Server 2012, Windows 8.1, Windows Server 2012 R2, Windows RT 8.1 and Windows 10: Adobe Flash Player is now a security bulletin rather than a security advisory and is distributed via the normal Windows Update channel. Adobe has released security updates for Adobe Reader and Acrobat XI for Windows and Macintosh. These updates address critical vulnerabilities that could potentially allow an attacker to take control of the affected system. Adobe Reader XI (11.0.19, Pro and Standard) for Windows is available here: https://www.adobe.com/support/downloads/detail.jsp?ftpID=6062.